Is your pet or vet business interested in learning what company news is worthy of a press release? You’ve come to the right place! 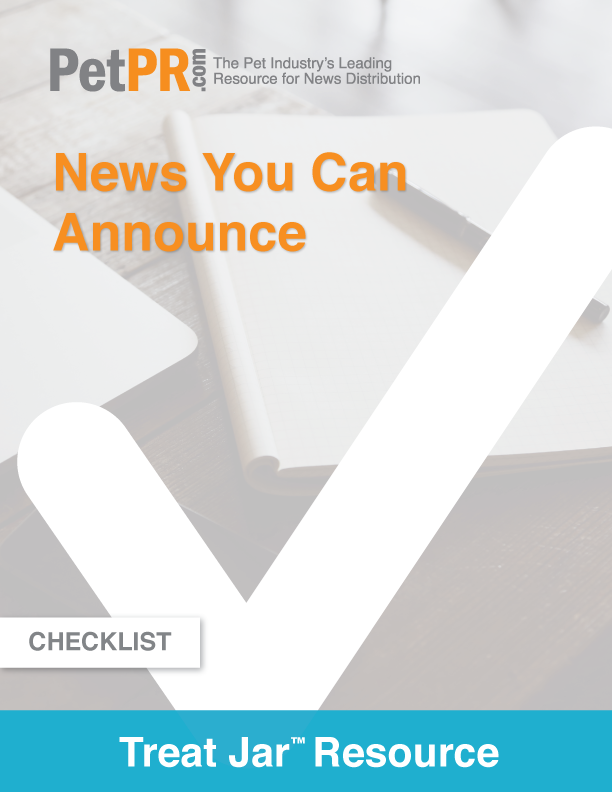 Download our free “News You Can Announce” checklist here. Please complete the form below, then proceed to download page.